Ahoy there, matey. 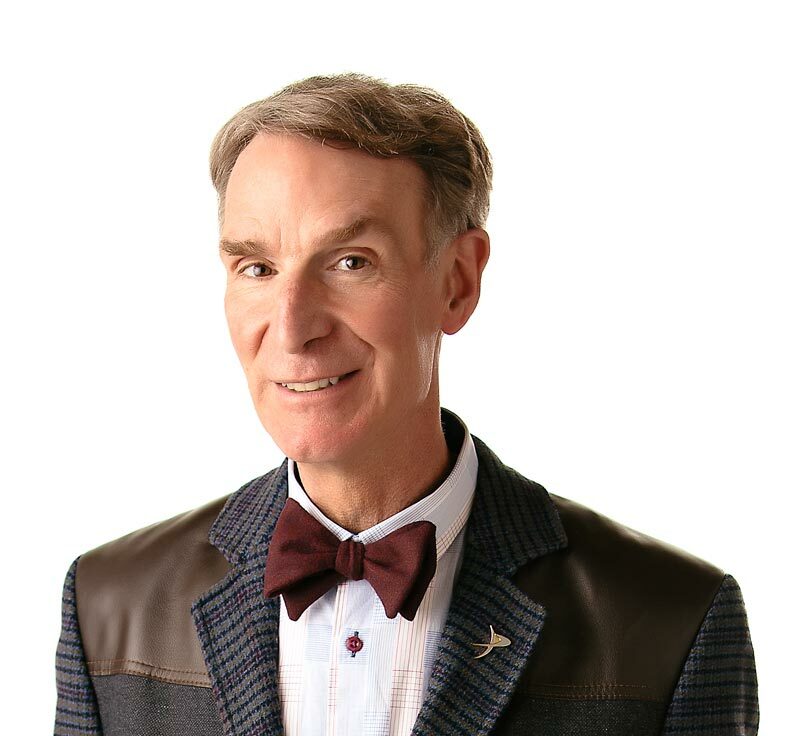 Come aboard Captain Nye’s Buoyant Barge of Science. There’s no swabbing the decks or battening down the hatches just the science of floating. Buoyancy makes things float. Boats, ducks, surfboards, even your nine-year-old brother, are all buoyant. When you throw your brother into a pool, his body pushes away some of the pool water. Scientists say the water is displaced. Your brother floats because the water he displaces weighs the same as his body. All things float for the same reason – the amount of water a thing displaces weighs the same as the thing itself. Archimedes was the first person to figure out the science of buoyancy and write it down. He made his discovery while taking a bath. The tub overflowed. He was so excited about it that he jumped out of the water and ran down the street yelling “Eureka,” which means “I’ve found it” in Greek. So watch the “Buoyancy” episode, and see Bill make a really big splash. When objects like boats are placed in water, they displace (push out of the way) some of the water. If an object placed in water weighs the same as the amount of water the object displaces, then the object floats. Most fish have swim bladders that let them take in air to rise or sink, like a submarine? It’s easier to float in the Dead Sea than in a pool? The Dead Sea is very salty, and all the extra salt makes the water heavier, and it holds floating things up higher than most anywhere else. The biggest ship in the world is the Happy Giant, a tanker that weighs 622,571.5 tons when fully loaded? “Keep It Afloat!” by Julian Rowe and Molly Perham. Published by Children’s Press, 1993. “On the Water” by Julie Fitzpatrick. Published by Silver Burdett Company, 1984.